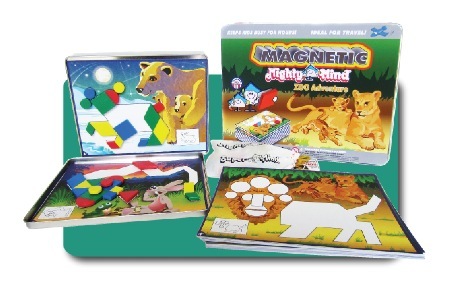 Magnetic MightyMind® Zoo Adventure is an ideal travel companion for keeping kids creatively busy on long trips. This dramatic and colorful play-alone activity provides hours of fascinating fun by challenging children to think for themselves. 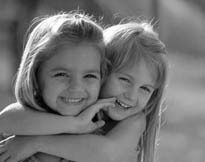 Kids get totally absorbed as they follow the carefully programmed series of puzzles that build the skills every child needs. MightyMind Zoo Adventure provides the essential elements for developing independence and self-expression by encouraging children to accomplish tasks which are rewarding and build self-confidence.